Oslo is the capital of Norway and has a population of approximately 670.000 citizens. The Smart City is an urban development vision to improve the lives of the citizens by being open, connected, sustainable, and innovative. Smart application, utilization and integration of new technology, sectors and services is key to benefit the most important piece in the puzzle: the citizen. The Smart City utilizes and integrates multiple information and communication technology (ICT), and Internet of Things (IoT) solutions in a secure fashion to develop and manage a city's key areas. These areas can be all from city governance, citizens’ services, energy management, waste management, water management, urban mobility, education, industry development, welfare and health care, and other community services. This requires the city to be smart across all sectors and in cooperation with relevant stakeholders internally and externally. 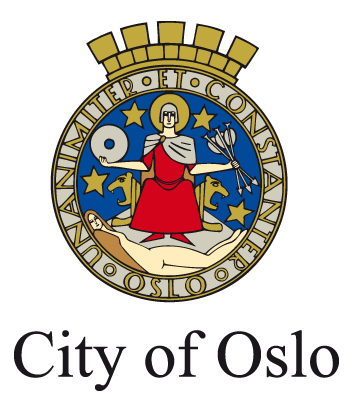 There are a wide range of Smart City projects in Oslo, from testing electrical buses, zero-emission construction sites and retrofitting existing buildings to developing circle-based waste management and green energy systems. Any citizen-oriented services that can be digitalized will be digitalized and the needs of the citizens are the guiding principles for development. 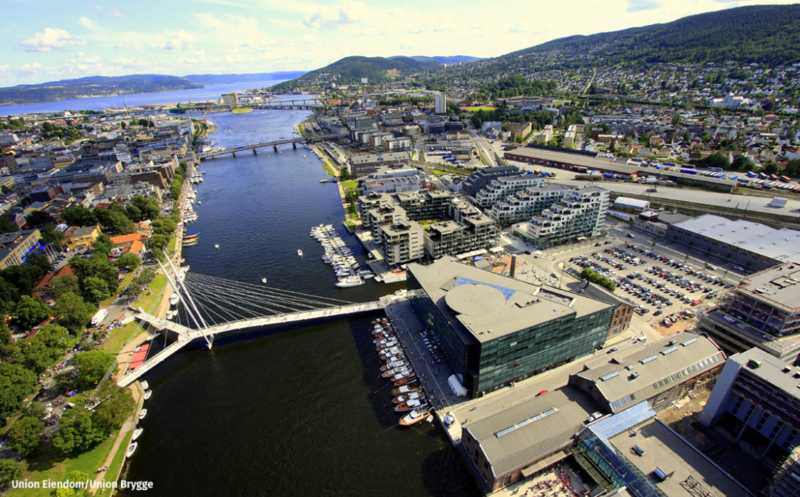 The Smart City projects of Oslo.